Wasn't attempting to imply that the effect is "confined to lobster." I merely wished to avoid being prolix. So is Henlo the successor to Shebly? Someone on the Subreddit said that 'Henlo' is a way a dog greets a human in a meme image. Take that as you wish; I cannot tell you how reliable that may be. 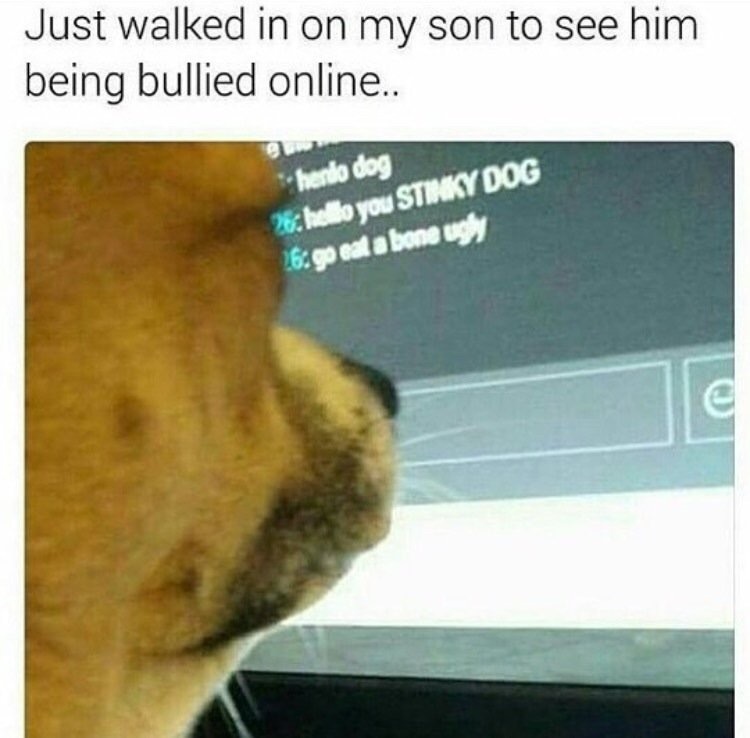 knowyourmeme says it's a joke about cyberbullying. ...that's the first time I've seen it used in that context tbh. Usually I do see it as far more of an animal speech thing. Off topic but I can't find the proper place to ask this: Can a mod change my title back to "Obscure Cultural Reference" please? I liked that one muchly; "furry furrier" somewhat less so. They're automatically updated after you make so many posts, the more posts you have, the more bizarre the title the site automatically applies. FWIW, I think Jeph Jacques likely created those titles and it would be a bit churlish to muck around with the coding of the site he's paying for. Yep, they're automatic and were Jeph's choice, though it was a long time ago. "Furry furrier" will go away on its own after enough posts. Ah. I've been on another forum wherein there were assigned titles, but custom titles were available on request (I got to be "Muffin Top"). I just thought "obscure cultural reference" was really awesome, the kind of title I might choose for myself. If that's not an option, well, okay then.